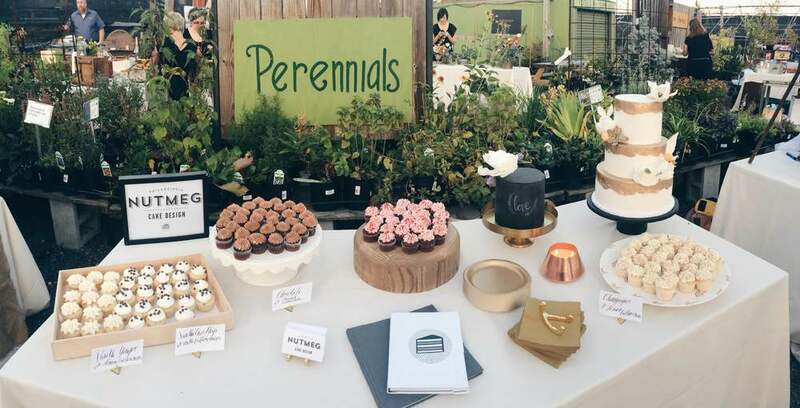 I had a blast being part of the Greensgrow Farms Venue Preview Party on Friday, surrounded by so many other talented vendors. We met great couples and attendees, stuffed our faces with Little Baby's Ice Cream (coffee toffee and thai iced tea for the win!) and even went home with small bouquets from Q/A Event + Home Design. 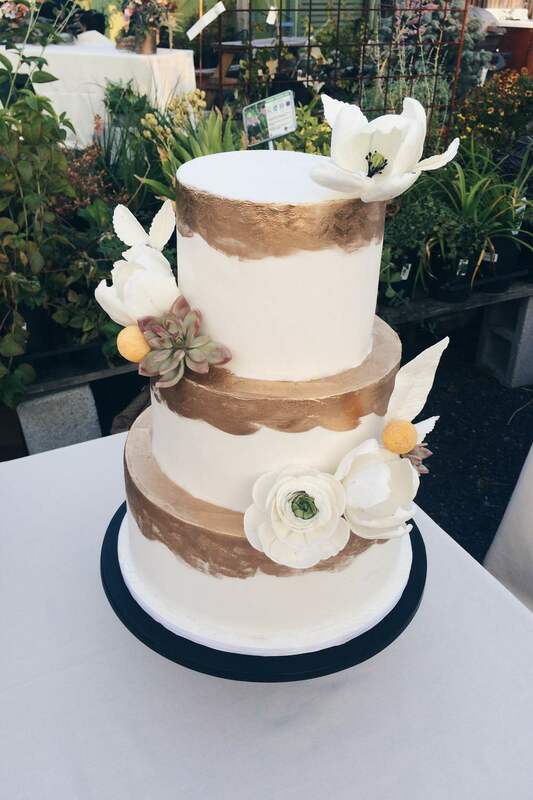 If you are looking for a unique, farm venue, you should certainly be checking out Greensgrow for your wedding or party. With the lighting and music, this place was magical. Happy venue hunting! Sign up now for our Holiday Cookie Decorating Workshop!